DETROIT (AP) -- A federal judge in New York will hold oral arguments next week in the government's contempt-of-court case against Tesla CEO Elon Musk. 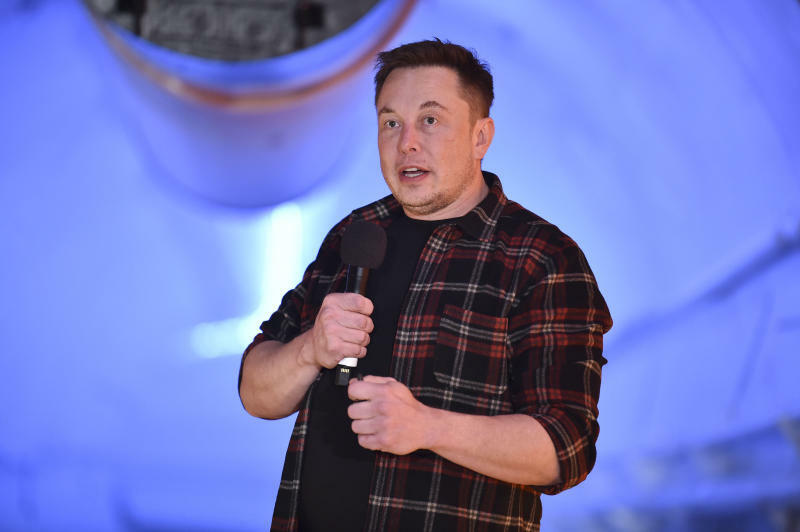 Tesla and Musk each paid $20 million to settle the case in October after Musk tweeted that he had funding secured to take the company private when he didn't have the money lined up. Musk tweeted about vehicle production on Feb. 19 without the lawyer's approval. His lawyers say the tweet restated previously approved disclosures.